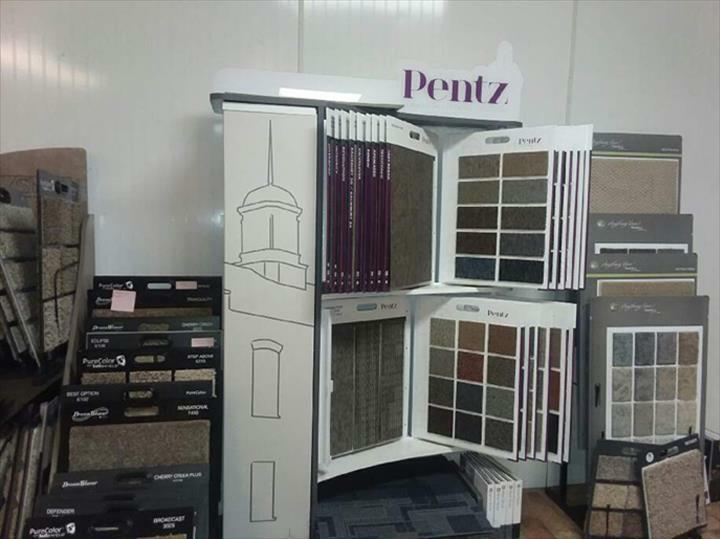 The showroom is closed this week due to flooding. We are still available by phone and can do home appointments. 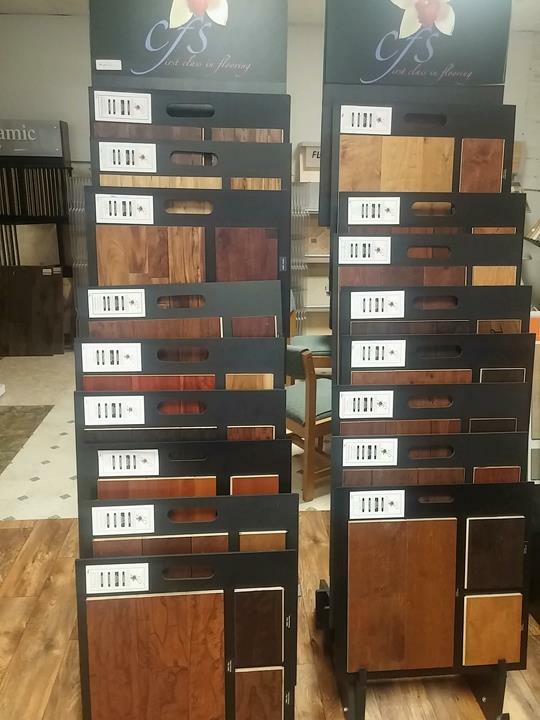 We are hoping to have the showroom open again by next week 2/18. Sorry for any inconvenience but please don't hesitate to call. 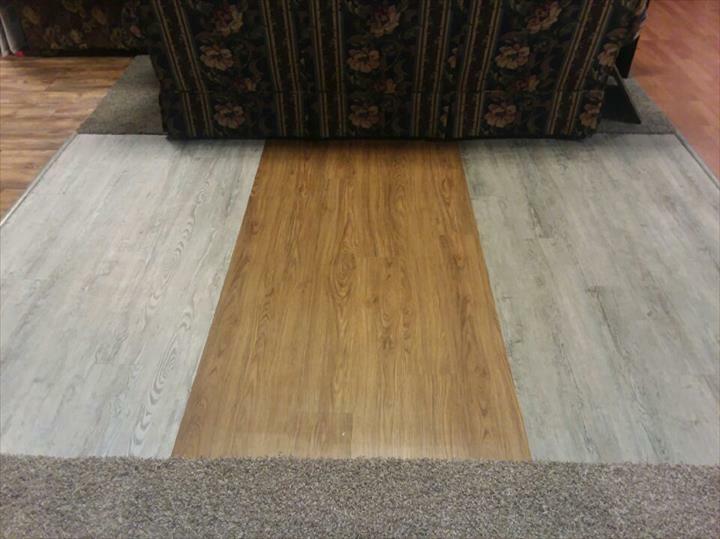 Brooks Family Floors, in Dickson, TN, is the area's leading flooring company serving Dickson, Nashville, Burns and surrounding areas since 2015. 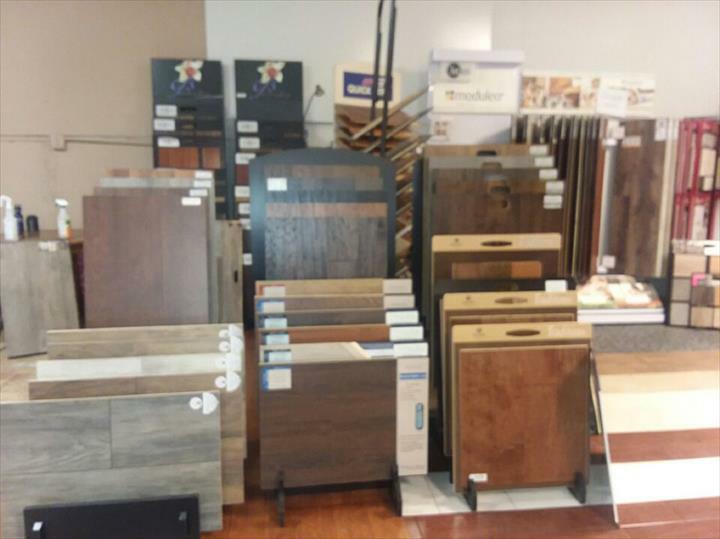 We offer sales, installation and tear outs of all types of flooring, including tile, carpet and hardwood. 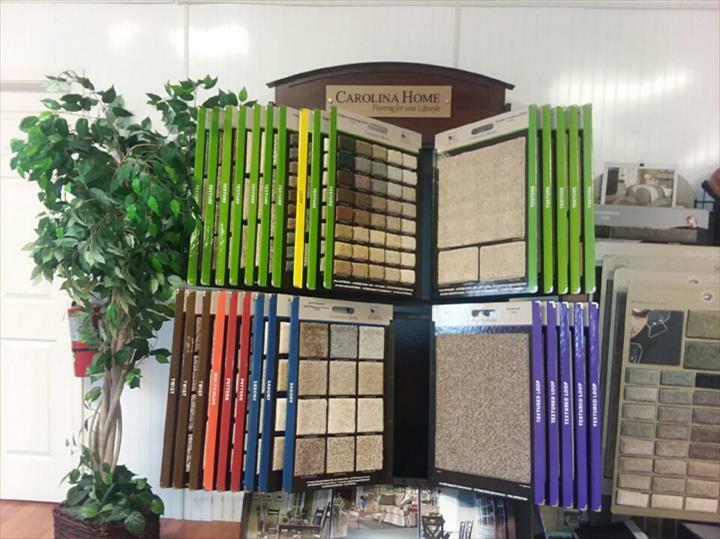 We will recommend the perfect flooring for your family and pet needs! 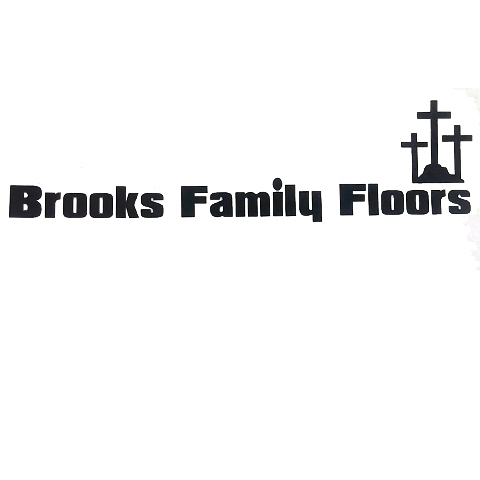 For all your flooring needs, contact Brooks Family Floors in Dickson. 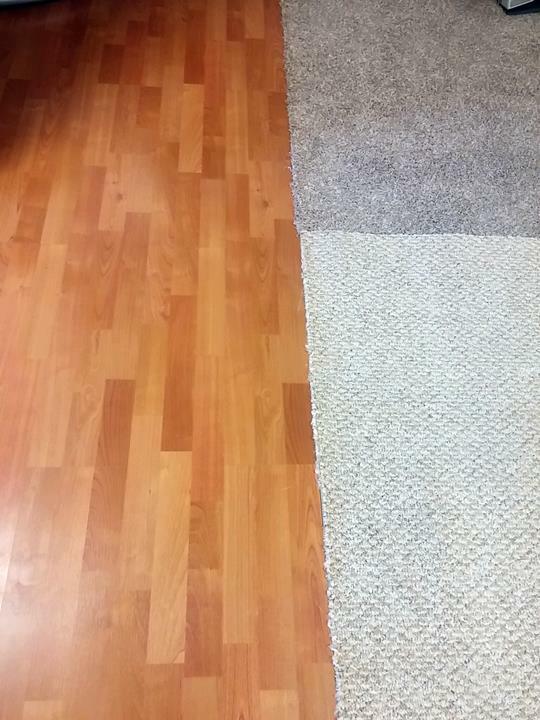 "Great prices lots to choose from great work"
"Thanks for a great job. I was seriously impressed by the attention to detail when Brooks laid carpet on the stair case. I know it was pretty tedious work. ??" 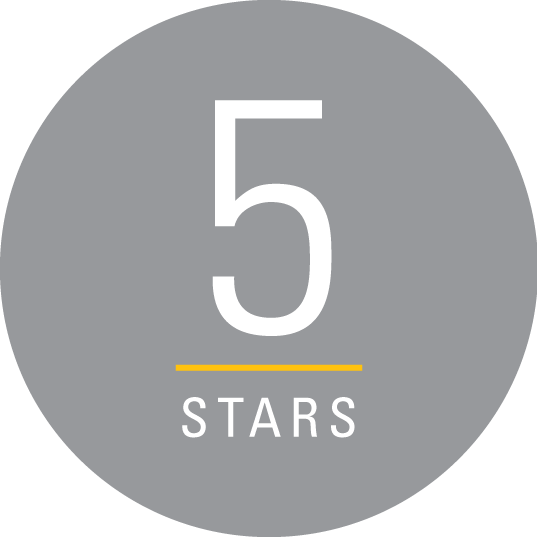 "Richard has done fantastic work for me and our church and his prices usually are way lower than his competitors!The quality can't be beat either!" "I recommend that whoever wants to have experts and personal care for installing there floors with perfection that Brooks f..."
"I recommend that whoever wants to have experts and personal care for installing there floors with perfection that Brooks family flooring will help them with their needs A Beautiful variety of flooring to choose from. My flooring and sub flooring was a mess they went out of their way and worked extra hard to make sure that the new subflooring and the flooring they were installing was going to be installed to perfection We now have a beautiful Floor that We can be proud of I know that it will withstand and still look great through the years Our New floor is now absolutely gorgeous !!! 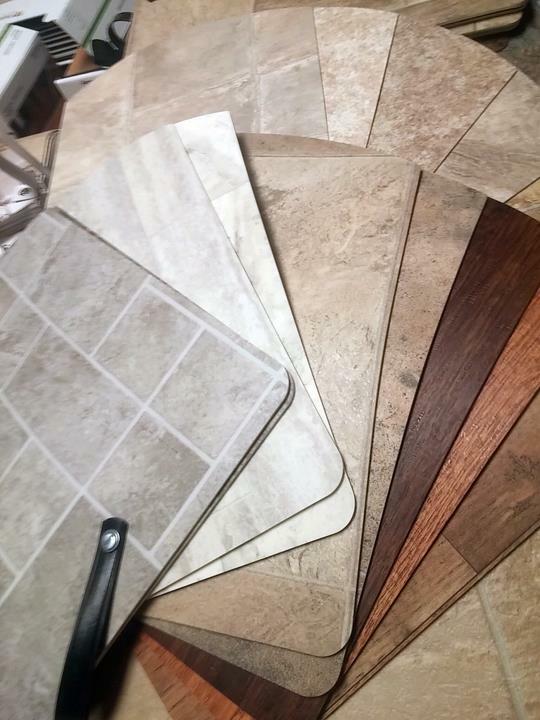 We invested in a wood laminate flooring made by Diamond flooring LLC So if you have a hi traffic home like we do it will hold up to anything And Brooks Family Flooring can hold up just as strong"
"Brooks Family Floors recently installed new carpeting and ceramic tile for me. Very pleased with their work. Would recommend them to anyone in need of this service. Friendly, punctual, and thorough." 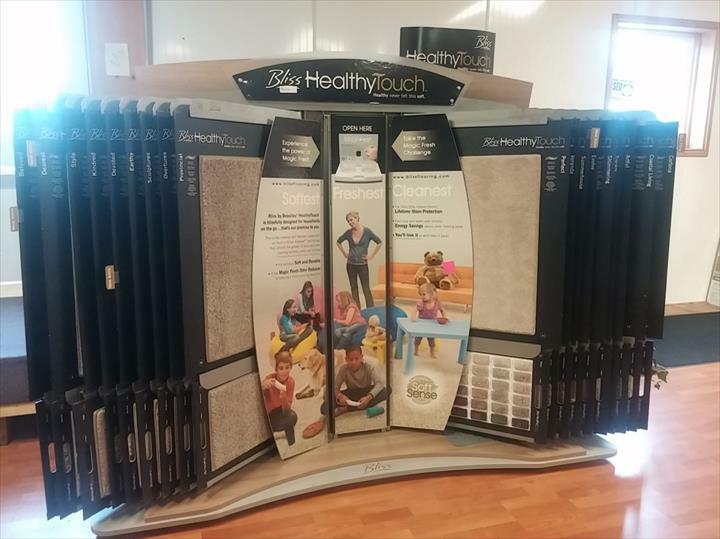 "great work friendly ppl affordable prices ,no job to big no job to small"
Established in 2015. 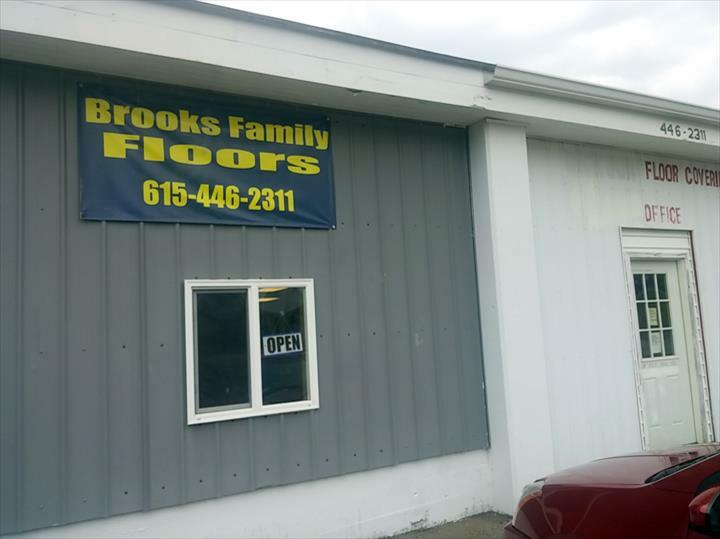 Brooks Family Floors is proud to serve our local area which includes Dickson, Bon Aqua, Nashville, Waverly, Fairview, and Burns. 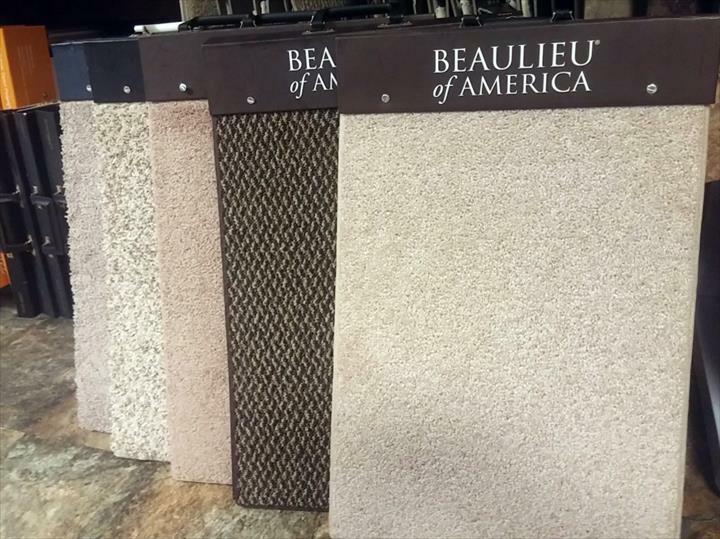 We specialize in Carpet, Tile, Laminate, Vinyl, and Hardwood since 2015.